The other important decision was to regionalize ASM: South East Asia Region with two sub divisions – Southern ASEAN (Indonesia, Singapore, Malaysia, Brunei, Philippines); and Northern ASEAN (Thailand, Cambodia, Laos, Viet Nam and Myanmar) countries, South Asia Region, East Asia Region, Central and West Asia Region, and Outside Asia Region. Furthermore, ASM has decided to ride on the new wave of modern Information Technology and to make a good use of it. In light of this, ASM has decided to set up an online ASM Journal. 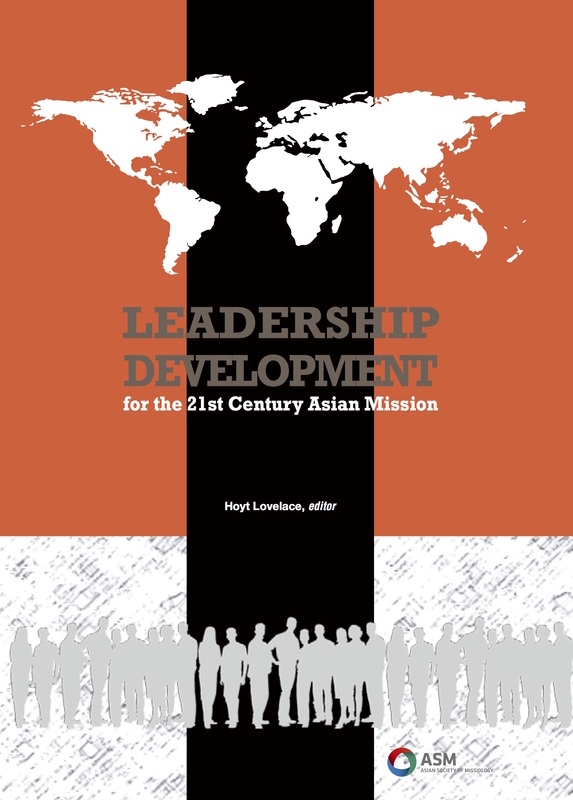 This way, this Journal will become one of a handy resources as well as a platform for Asian missiologists to publish their academic essays. By the same token, that Journal will provide a rich and cutting edge research materials for the seminary students and missionaries in the fields. In 2010 most of ASM officers received multiple invitations to attend and to lead regional and international events. Dr. Timothy Park as president of the East – West Center for Missions Research and Development (also president emeritus of ASM) extended the invitation to many ASM officers (David Hartono, Yong Joong Cho, Greg Paek, Chester Choi ASM new Treasurer in place of Sam Sikitari) to attend the 2010 East –West Mission Forum in Seoul, Korea, on May 7 – 10, 2010 with the theme: Missionary Movement of Western Churches. This same group of ASM officers then traveled to Tokyo, Japan, to attend the centennial celebration of 1910 Edinburgh World Missionary Conference on May 11-14, 2010. The theme of this centennial celebration was: From Edinburgh 1910 to Tokyo 2010 Global Mission Consultation and Celebration: Making Disciples of Every People in Our Generation. Dr. Yong Joong Cho was the Chairman of the preparatory committee of this Tokyo 2010 Consultation and Celebration. 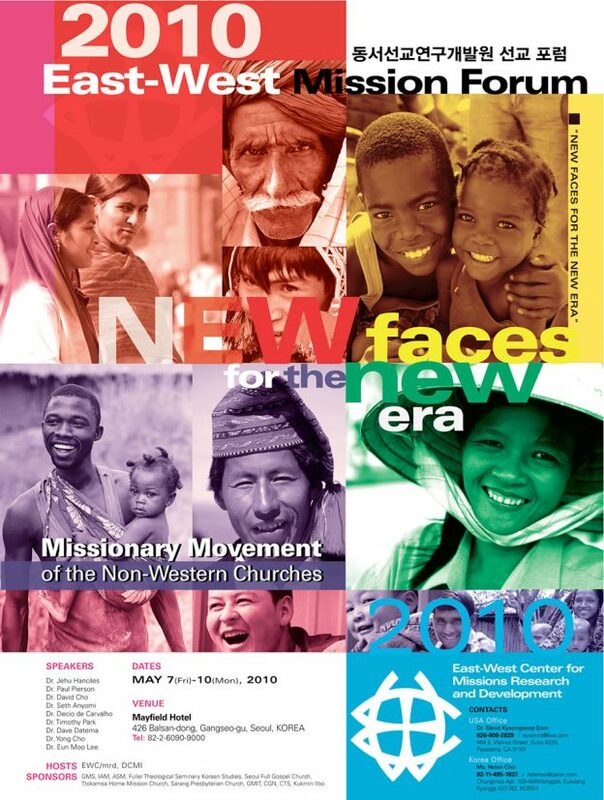 In this capacity, Dr. Cho was invited to attend as observer on June 2 – 6 , 2010 World Council of Churches Celebration on the Centennial of the 1910 World Missionary Conference in Edinburgh. The WCC centennial celebration was held at the Assembly Hall, Edinburgh. Dr. Cho and Dr. Greg Paek in his capacity as Global Partner, U.S. national Director had the opportunity to attend Cape Town 2010: The Third Lausanne Congress on World Evangelization, on October 16 – 25, 2010, in Cape Town, South Africa.